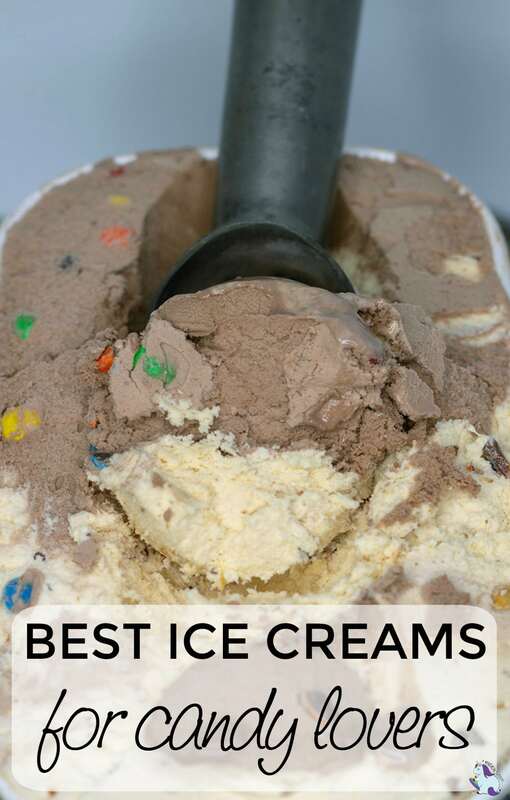 We found the best ice cream brands for candy and cookie lovers. 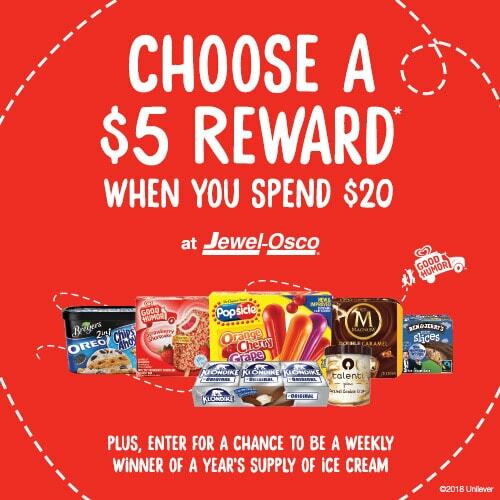 It’s ice cream season, and we are stocking up at Jewel-Osco now while we are rewarded for doing so. Post sponsored by Mirum. Opinions are 100% my own. For those of us who love candy, cookies, and ice cream, we sure are in luck when it comes to choices. We love sweets in this house. I can ignore a bag of chips but put ice cream in front of me, and I cannot resist. Our Jewel-Osco has an ice cream aisle plucked straight from dreams. There are so many ice creams to choose from, and something for everyone. 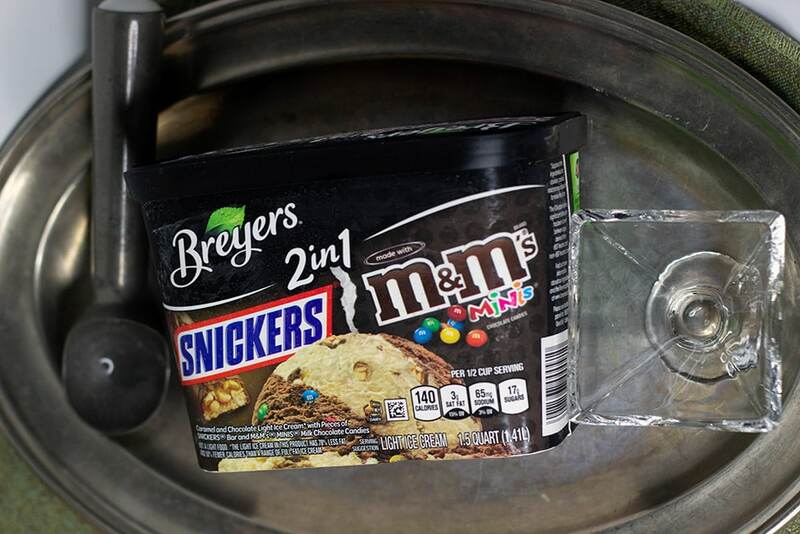 Right now, stocking your freezer scores you rewards. Stock up on your favorites of Breyer’s 2-in-1’s, Good Humor Strawberry Shortcake, and Talenti Gelato Pints. Take a photo of your receipt and upload it here. 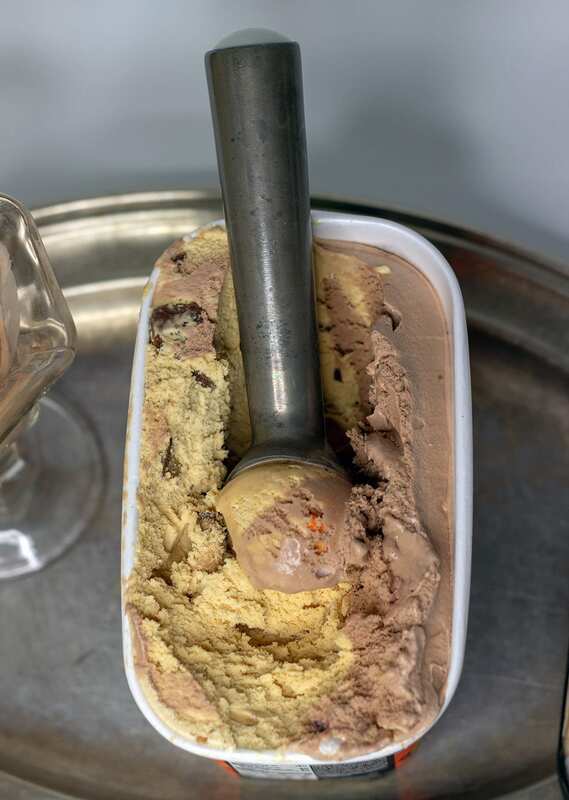 When you spend $20 on participating Unilever Ice Cream brands, you’ll receive a $5 digital reward of your choice (A Visa Rewards Virtual gift card, a FandangoNOW reward or a Print-at-Home Movie Certificate). Don’t forget to enter the sweepstakes! Get your chance to win free ice cream for an entire year. 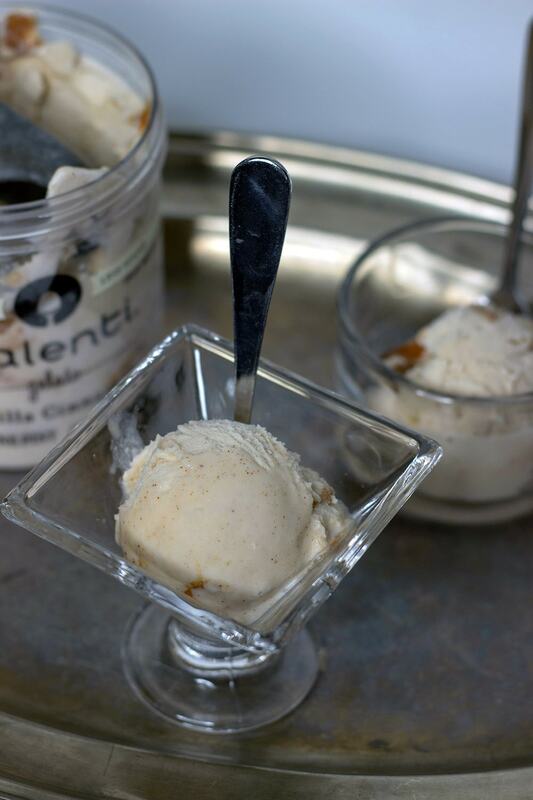 Have you seen the flavors of Talenti Gelato? Oh my goodness, they are the best way to relax and indulge a bit. 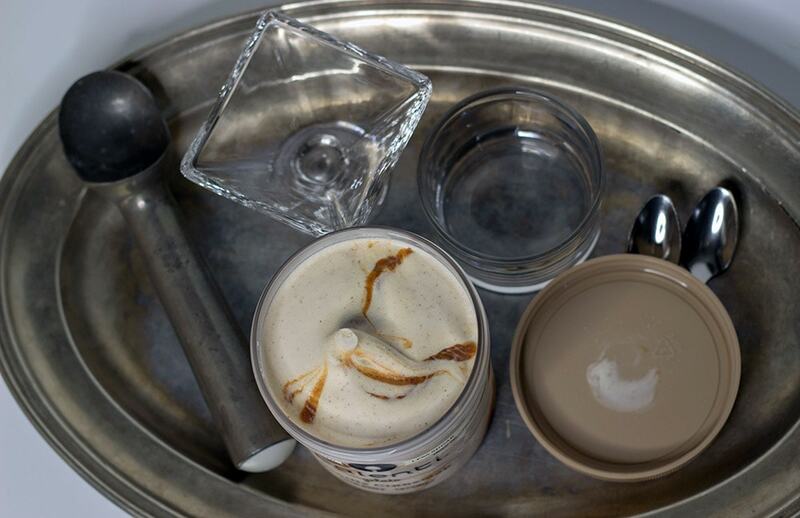 Talenti Gelato is so flavor-packed, even I will share it. 😉 There’s something extra scrumptious about the texture of gelato. I consider Talenti Gelato a reward in itself. On movie nights we love to snack on candy or ice cream. Now, we can have the best of both worlds with Breyer’s 2-in-1’s. 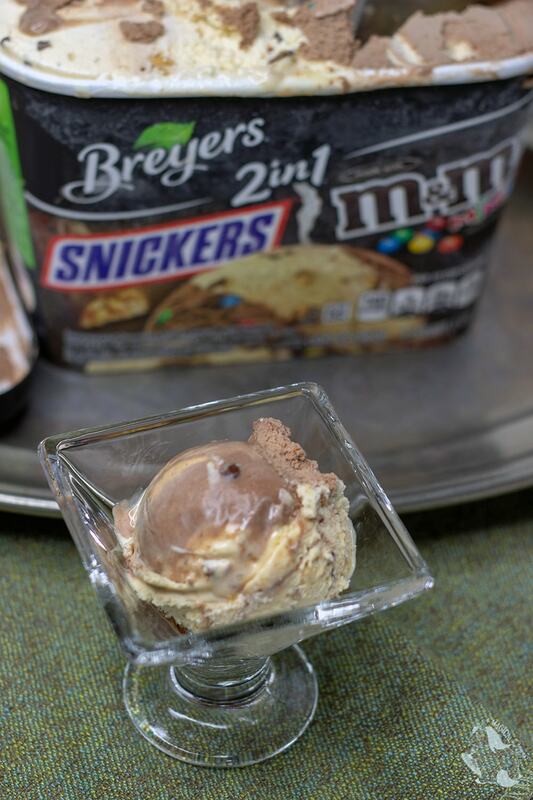 Not only are your favorite candies combined with ice cream but there are two flavors combos in each carton. Our taste buds are dancing with glee. Can’t decide on Snickers or M&M’s? No problem, get Breyer’s 2-in-1 with both candies swirled perfectly together. Torn between your favorite peanut butter candies? There’s a 2-in-1 for that, too. Breyer’s 2-in-1’s are ideal for creating milkshakes. You can get all kinds of creative with shakes. 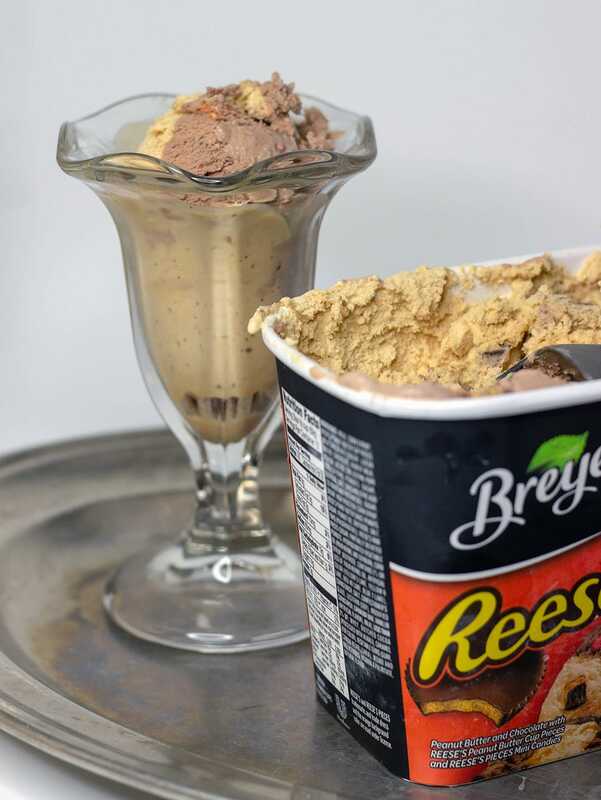 I can’t wait to try all of the flavors of Breyer’s 2-in-1’s. 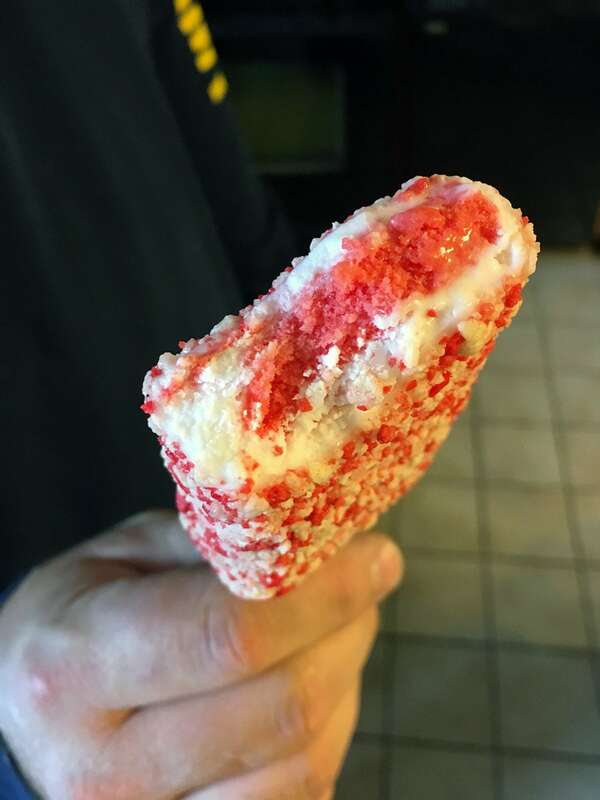 If you reward yourself with ice cream treats like we do, be sure to earn rewards by stocking up! 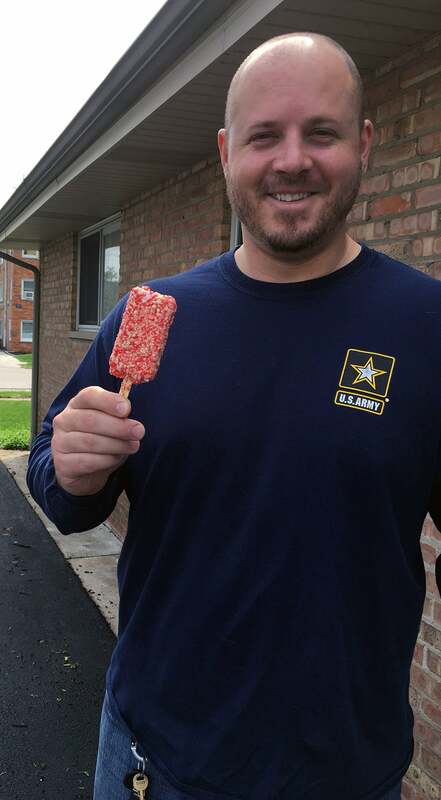 Head to Jewel-Osco and grab the best ice cream brands today. I love Breyer’s ice cream! This looks like a lot of fun!